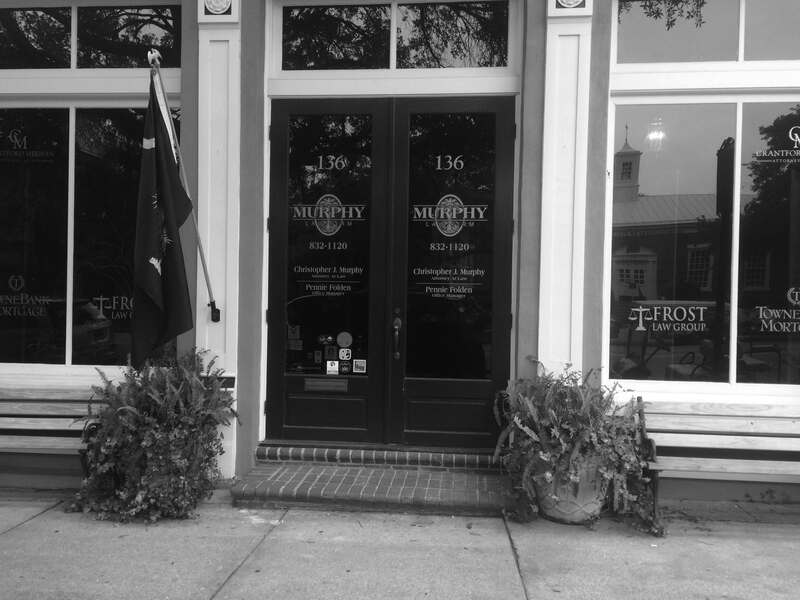 Mr. Murphy was raised in Summerville by his parents, the late Patrick J. Murphy, USN (retired) who served as a Dorchester County Magistrate and was an active member of the Dorchester County Republican party and the late Barbara A. Murphy, a former neonatal intensive care nurse at MUSC. He is a product of Dorchester District 2 schools and graduated from Summerville High School in 1986. Following high school, he enrolled at The Citadel, graduating with a BA degree in 1990. He also received an Honorable Discharge from the South Carolina Army National Guard that same year. In 1995, he received a Doctorate of Jurisprudence Degree from Mississippi College School of Law and upon graduation moved back to South Carolina where he began his legal career as a prosecutor with the First Judicial Circuit. While at the Solicitor's office, he served as Senior Assistant Solicitor under Solicitor Walter M. Bailey, Jr. where he prosecuted serious felony cases and obtained hundreds of convictions for offenses including Murder, Assault and Battery with the Intent to Kill, Criminal Sexual Conduct, Armed Robbery and Drug Trafficking. During his time as an assistant solicitor, he was also appointed as a Special Assistant United States Attorney assigned to a Multi-County Violent Crime and Drug Task Force. 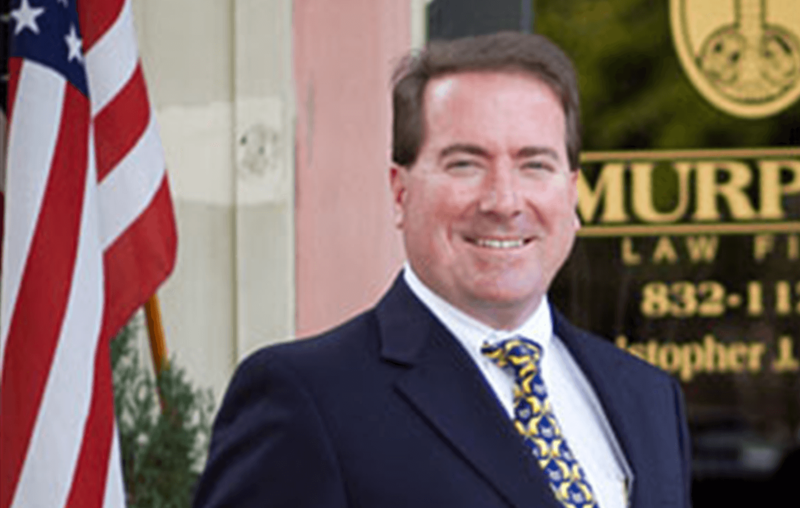 Following his career as a state prosecutor, he was a joint founder of Quattlebaum and Murphy, LLP which later merged into his current law practice, Murphy Law Firm, LLC. 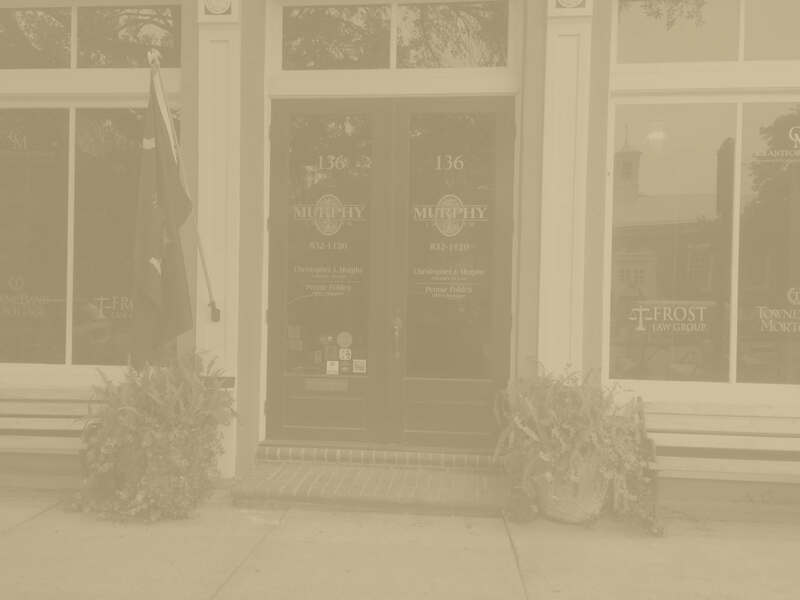 Mr. Murphy is past Chairman of Dorchester County Council and served District 2 from January 6, 2003 until his election to the SC House of Representatives on November 8, 2010. Mr. Murphy is a founding member of the Summerville Miracle League and is active in the Summerville Rotary Club, as well as being a sustaining member of the Coastal Community Foundation-Dorchester County Fund. He has served as President of the Summerville Citadel Club. He is an avid volunteer for children's sports teams in the area and has served as coach and sponsor for the YMCA, Parks Field and Sertoma teams throughout the years. He is married to the Honorable Maité Murphy who serves as a Circuit Court Judge. He and his wife reside in North Charleston with their two sons, Austin and Jackson.